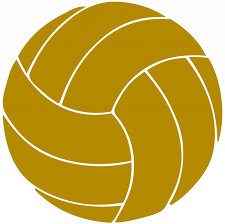 Penn’s Kingsmen played an exceptional match to defeat a tough Plymouth squad, 25-22, 25-22, 26-24, on Thursday, Aug. 18. “It was a great match,” Penn coach Sarah Hendricks said. “Plymouth was a really good team and was a great passing team. Maria Schwindaman had nine kills and Maddie Wiseman had eight kills to help the Kingsmen turn back Plymouth. Naomi Willis had 44 assists. Julia Beers and Sophia Cruz led the defense with 14 digs each.